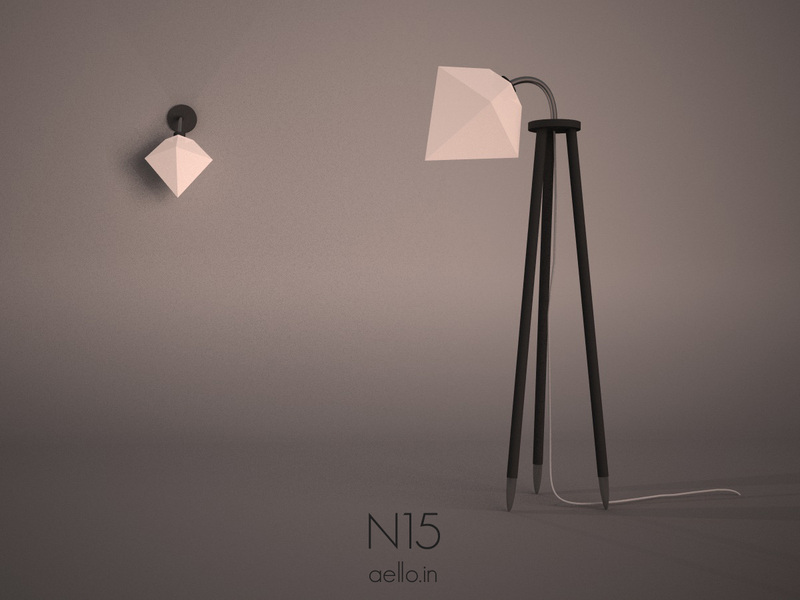 “Aello as the duo took off at the beginning of 2013, combining knowledge of design and wood technology. 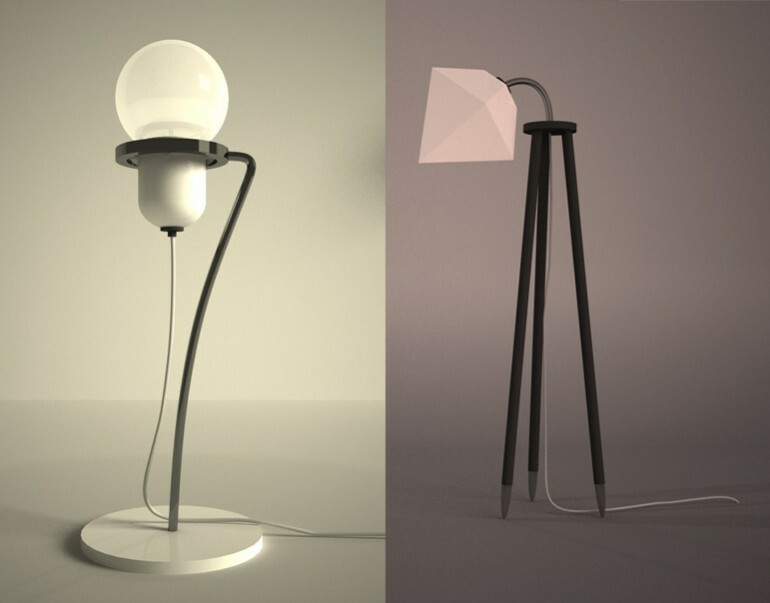 Aello designs a wide range of objects, such as lamps, furnishings or furniture.Our designs are a reaction to the increasingly frequent appearance in the world of plastic, unnatural items. Our designs are meant to stand in opposition. 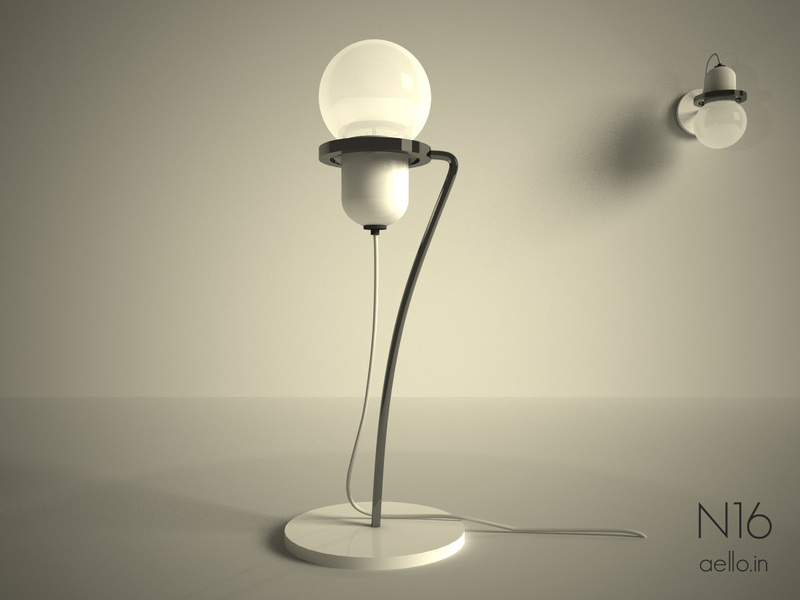 Although we use natural “traditional” materials – especially glass and wood – they are still modern and universal. We hope they fit into the style of the modern world. We want to give you “something to be proud of”- says Jarosław Jankowiak.